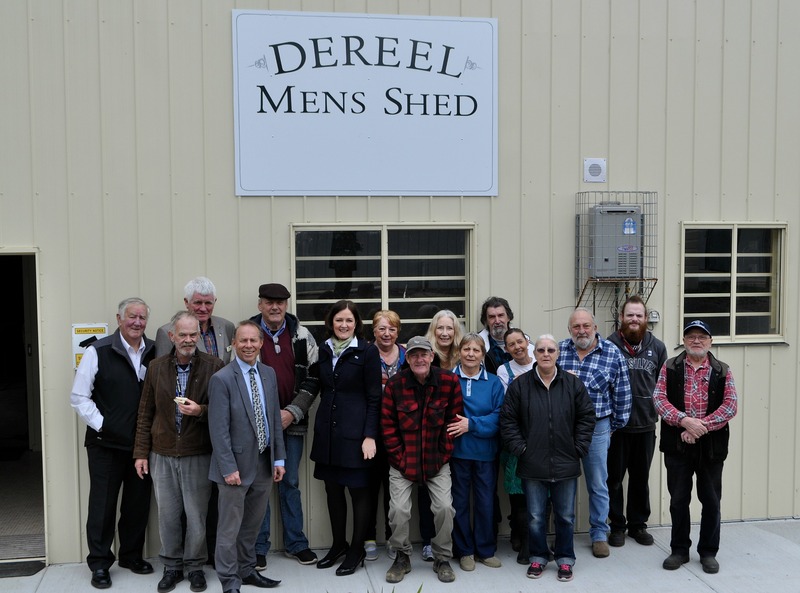 The Dereel Men’s Shed was officially opened by Sarah Henderson MP, Federal Member for Corangamite on Monday 5 September. 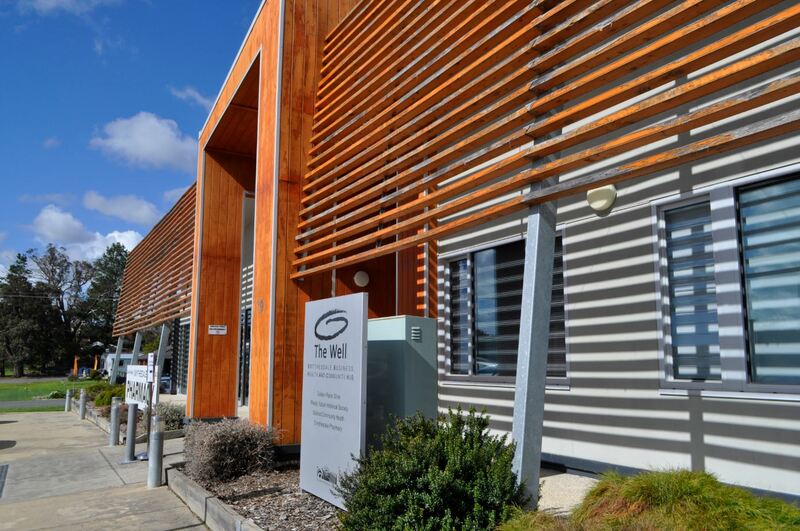 The spring school holidays are upon us and there are plenty of activities happening throughout Golden Plains Shire to keep your primary-aged children entertained. 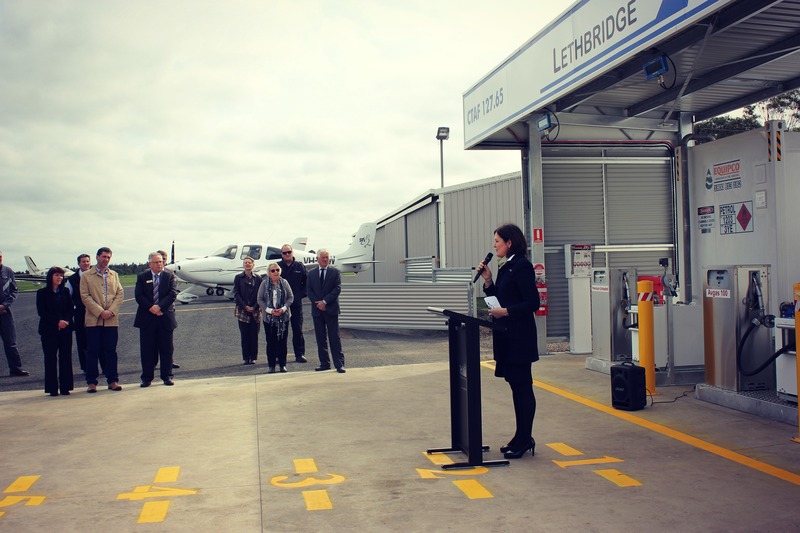 Sarah Henderson MP, Federal Member for Corangamite, officially opened the Redevelopment of Fuel Infrastructure project at the Lethbridge Airport on Monday 5 September. Renowned artist Geoff Hocking installed a public artwork at the Bannockburn toilet block on the corner of Mc Phillips Road and the Shelford-Bannockburn Road on Friday 2 September. 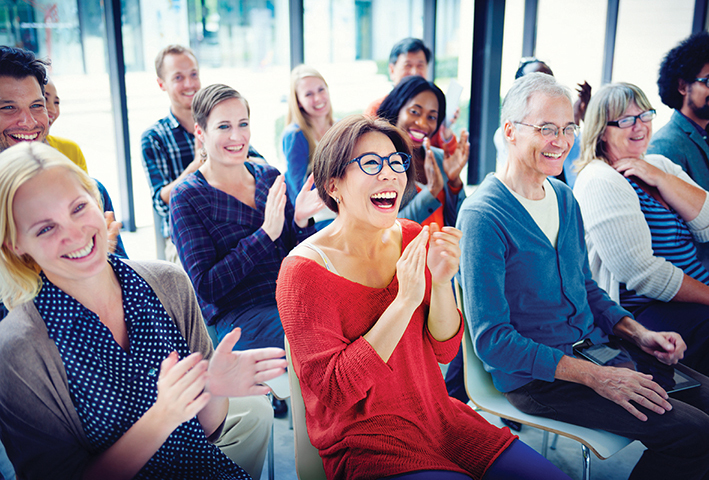 The next Council elections will be conducted by the Victorian Electoral Commission (VEC) on Saturday 22 October 2016. 2016 marks the 150th anniversary of the ‘Journey to the G’, when the Australian Aboriginal Cricket Team travelled from Harrow in Western Victoria, through our Shire to the Melbourne Cricket Ground, to play their first match against the Melbourne Cricket Club on Boxing Day 1866. 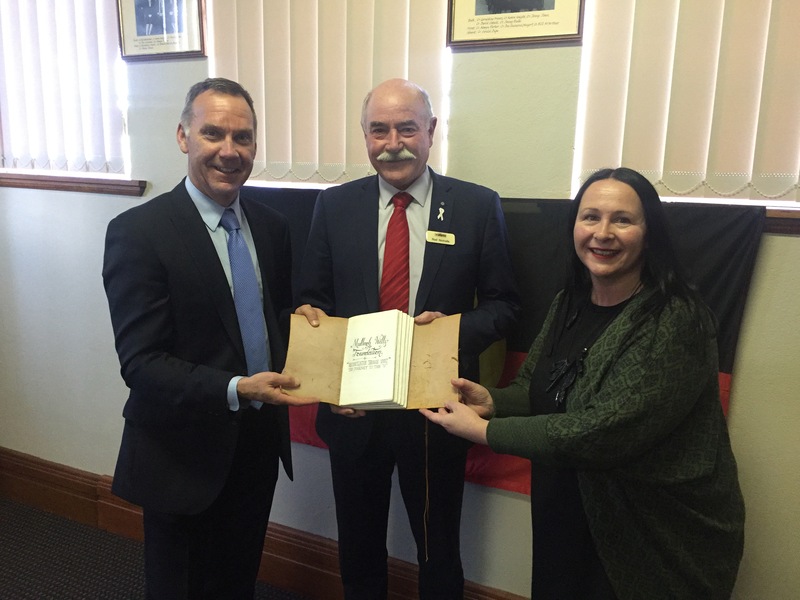 Cr Des Phelan provides an update on some Council news and a summary of key decisions made at the August Council meeting last week. Geoff Howard MP, Member for Buninyong, officially opened two important projects at the Woady Yaloak Recreation Reserve on Monday 29 August: the BMX Upgrade and the new Female Change Facilities. It has come to our attention that there was an error in the Municipal Association of Victoria (MAV) information that we included on the reverse of our ‘Your rates explained’ brochure, which was included with the recent Rate notices.